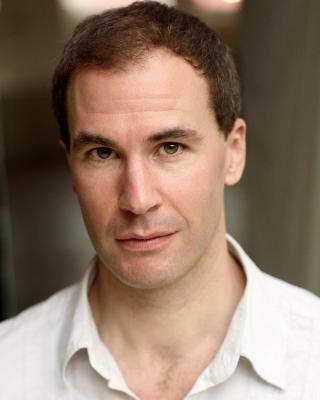 "Stefan Haselwimmer glitters as the Vicomte, delivering his lines with panache, and imbuing the character with just the right mix of nonchalance and subtlety"
"Absurdities/Bed is a funny, witty, show performed by a talented collection of comedians, which provides an excellent laugh." Comedy improvisation. Keen cyclist, good skier, touch typist, rower, basic juggler. Oxbridge graduate. Several years' experience working on newspapers/magazines and in general office settings, including company director, telesales. Political experience (campaigning, telephone canvassing, standing as local councillor).